Maharishi's offer of Supreme Knowledge to the world is so beautifully presented in this unique high quality A4 size, gilded, 4 colour book. The field of Total Knowledge at the basis of all disciplines is the foundation for celebrating the availability of Total Knowledge for every student in every university throughout the world. Celebrating Perfection in Education-Dawn of Total Knowledge offers the formula for providing ideal education to every student, for changing the old concept of university education from 'all knowledge in one campus' to 'all knowledge in one brain', and for delivering the fruit of all knowledge, the ability to live a mistake-free life in perfect accord with all the Laws of Nature. As an educator with 20 years teaching experience I was fascinated with the central concept of this book: Total Knowledge, which includes the field of objectivity as described by modern science and the field of subjectivity as taught by Vedic Science. 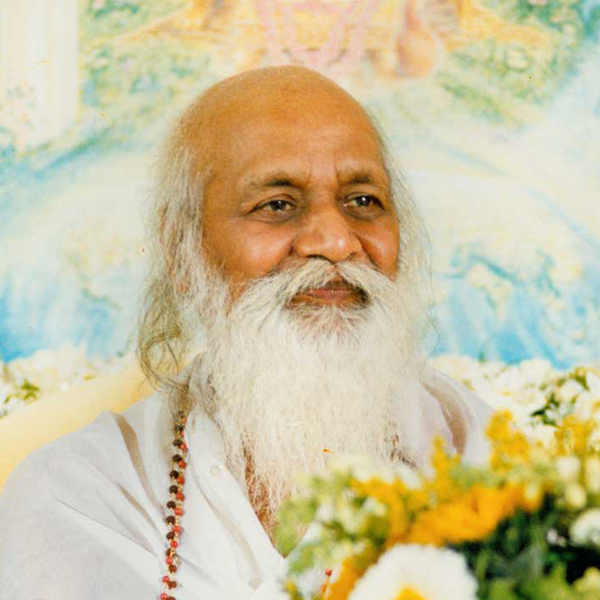 In Celebrating Perfection in Education--Dawn of Total Knowledge, His Holiness Maharishi Mahesh Yogi explains that the field of Total Knowledge is one's own consciousness. In terms of Maharishi's Vedic Science, consciousness is the basis of all knowledge. In terms of modern science, the Unified Field of all the Laws of Nature is the common basis of the physical universe. By unifying modern science and Vedic Science, Maharishi shows in detail and at a glance the field of Total Knowledge and the means to realize it. This is the basis for perfection in education. Maharishi delivers the secrets and supreme benefits from directly experiencing and intellectually understanding the field of Total Knowledge. Every page is a celebration, awakening the true basis of education and uplifting it to its dignified platform for all success, happiness, and fulfillment, generating ever-growing waves of celebration. This book is an invitation for every educator to rise and change the old concept of education: from 'all knowledge in one campus' to 'all knowledge in one brain'--'fruit of all knowledge to everyone'. In short, it is an excellent book, which has transformed my view and my hopes for the field of education. Celebrating Perfection in Education--Dawn of Total Knowledge is not just for educators and students; the knowledge it contains is invaluable for every human being on earth. 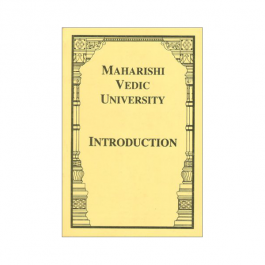 In one slim volume, here is a complete presentation, in text and colorful charts, of the full range of Maharishi's Vedic Science and Technology of Consciousness-from its theory to its applied value for every area of society. Maharishi (Maharishi means 'great teacher') systematically locates the source of every discipline in a field of Unity, thus providing a single framework that unifies all knowledge. 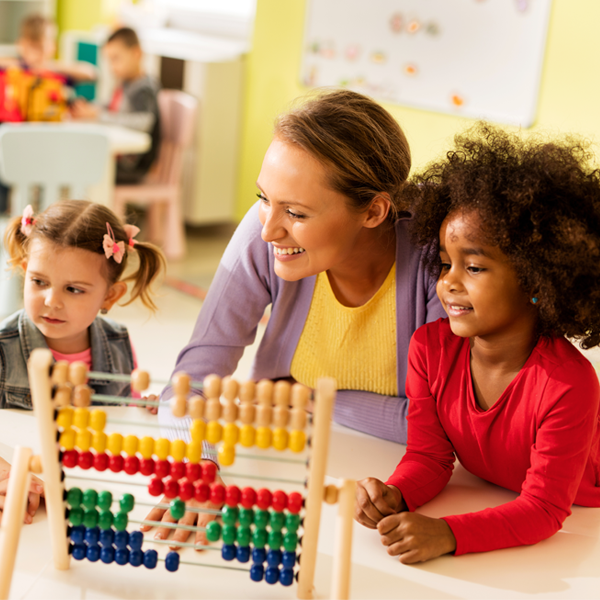 This is the first complete and universal science of education to have been formulated anywhere in the world. The vision of the book seems so simple: perfect education can unfold the unlimited potential of the human brain, making it possible to live perfection in daily life. Yet, in a world populated by human beings who are clearly not using their full potential--a world where education has obviously not done its work properly--who but Maharishi would even think to make this simple point, no less provide the complete theory and practice to accomplish it? In short, it is an excellent book, which has transformed my view and my hopes for the field of education. The field of Total Knowledge at the basis of all disciplines is the foundation for celebrating the availability of Total Knowledge for every student in every university throughout the world. Celebrating Perfection in Education-Dawn of Total Knowledge offers the formula for providing ideal education to every student, for changing the old concept of university education from 'all knowledge in one campus' to 'all knowledge in one brain', and for delivering the fruit of all knowledge, the ability to live a mistake-free life in perfect accord with all the Laws of Nature.